This time, we present a new artist from Washington, DC. 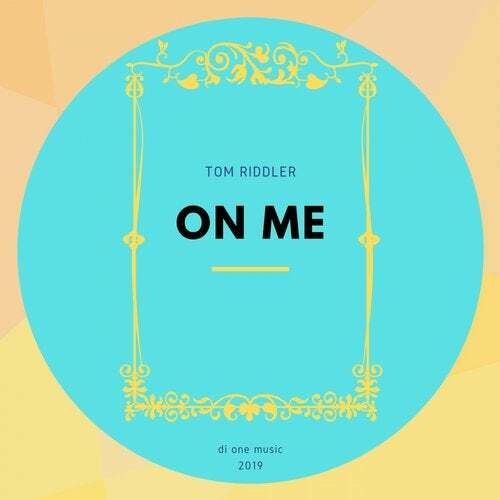 Tom Riddler, is welcoming the new year with Music On Me EP by our label Di One Music. He have worked for many months exclusively in this ep, trying to get the right inspiration. The got it. 'On Me' and 'Penhouse Skank' keep the line drawed from him: emotive beats and grooves for the dancefloor. Two well planned music melodic masterpieces which will get tons of plays in 2013.